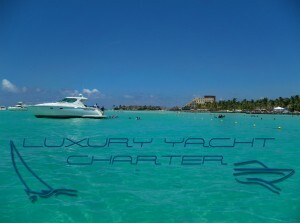 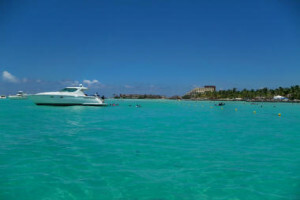 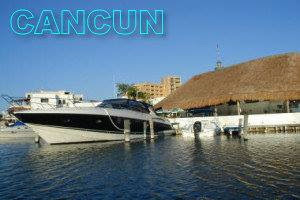 Luxury Yacht Charters Cancun have a complete list of boats to rent per hour day or week. 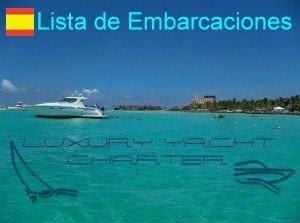 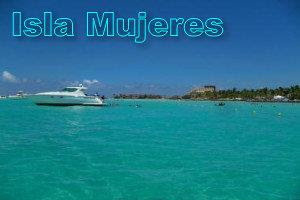 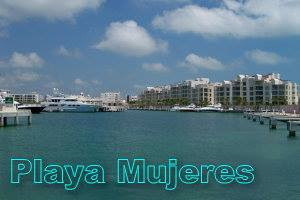 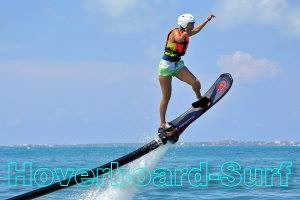 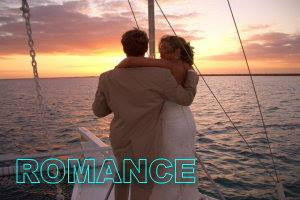 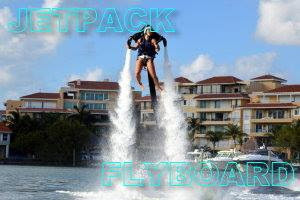 Yachts, catamarans, sailboats, boats for private tours, group outings, parties and celebrations. 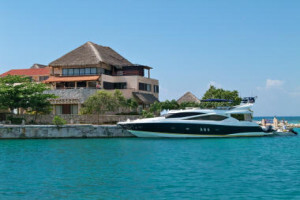 From small boats to mega yachts that will make your trip to the Caribbean a unique experience to remember. 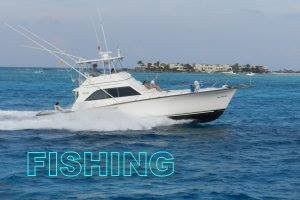 If your passion is fishing you can do with all the comfort and allowing your family and guests also can enjoy the ride. 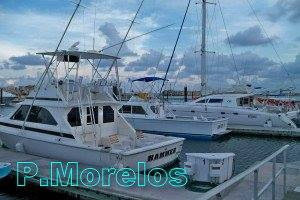 We offer Catamarans, Sailboats, fishing boats, charters craft and Luxury Yachts to accommodate from 2 to 400 people on bigger boats. 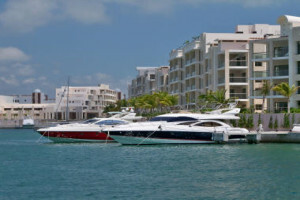 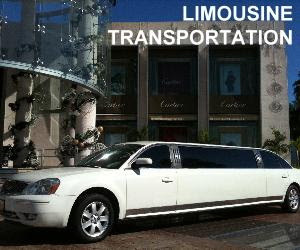 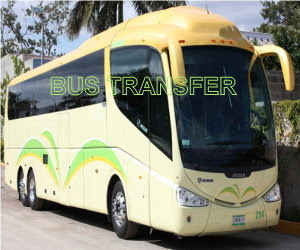 We serve customers hosted at any Cancun hotels or houses on area, we supply transportation and limousines from your hotel to our marina. 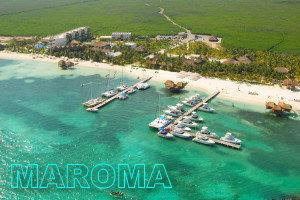 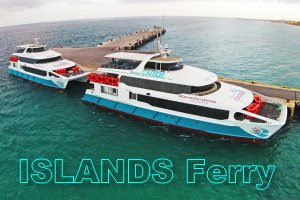 You can get a perfect vacation on most of Riviera Maya hotels along the coast of Mexican Caribbean and combine with a few days aboard of our luxury catamarans. 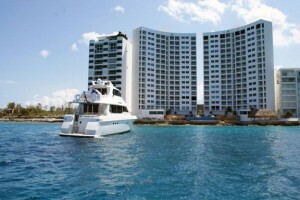 Guests are amazed by the abundant sea life they encounter on this extraordinary vacation. From dolphins, sea turtles and beautiful coral to the amazing whale sharks, this experience is one which will create memories of a lifetime. 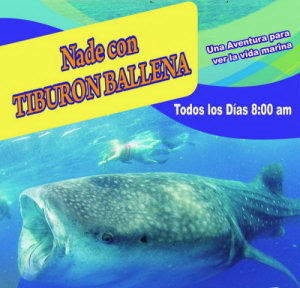 Our trip sailing the waters just off the Yucatan Peninsula's northeast coast, provides a taste of the excitement and luxury combined with exploration of beautiful white sand beaches, rich local Mayan history and pristine underwater wilderness unique to the region’s spectacular reefs and atolls.